Disclosure: This is a sponsored post. I was sent a RawSpiceBaw Spice Blends, but all opinions are my own. If there is one thing you should know about cooking it is that spices are super important. They have the ability to change a dish just by adding a dash of this or that. A few months ago I stumbled upon a company called RawSpiceBar. They combine fresh spices with simple, seasonal, and clean cooking. Each month they send out three perfectly portioned spice blends based on regional areas around the world. This months spice blends highlighted different spices from Japan. The spices focused on creating an umami flavor, which Japan is known for in many of its regions. The perfectly packaged spices (seriously perfect, like ziplock and all!) contained three different spice blends that together created a pretty harmonized meal. And that is exactly what I used them for. For the main course I used the shichimi togarashi spice blend. This spice translates to seven-flavor chili pepper. And let me tell you, it sure did live up to expectations. Now normally I enjoy spicy food, but this took it to a whole new level. The spice blend also had elements of seaweed & orange peel to combat the spice, but honestly I could not tell with my mouth on FIRE. 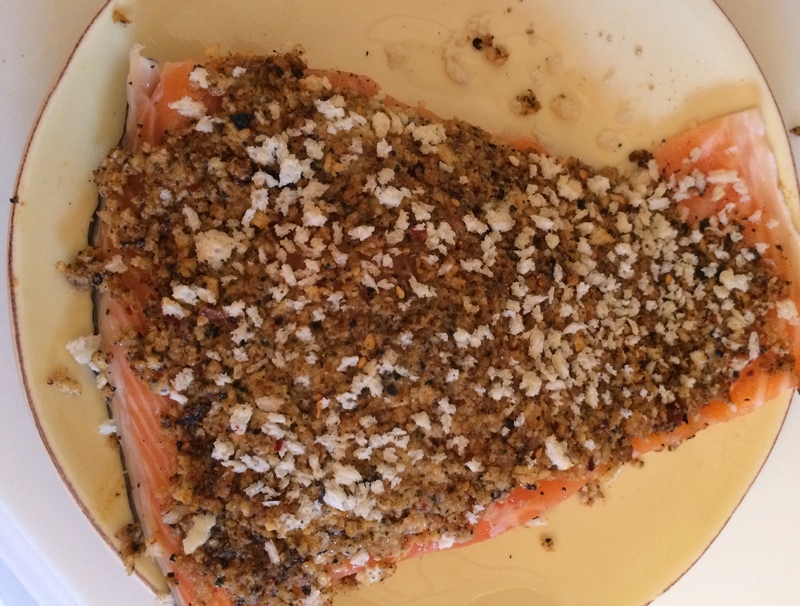 Nonetheless I created a little panko style crust with the spice blend to put on top of a nice piece of salmon. It cooked on the grill to create the perfect crust. As a side to the salmon I used the recipe RawSpiceBar sent with this months spices. This one was probably my favorite. The blend was called spicy gomasio and contained ingredients such as toasted black & white sesame seeds, sea salt, and some chilies. The little history blurb on the spice packed explained that this is basically what the Japanese use for salt. After using it on this noodle dish I can see why. 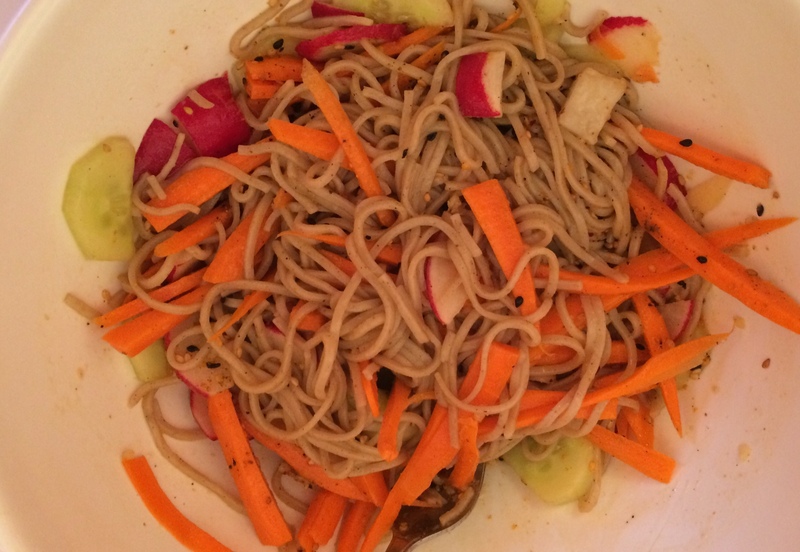 The noodle dish was super easy to prepare. 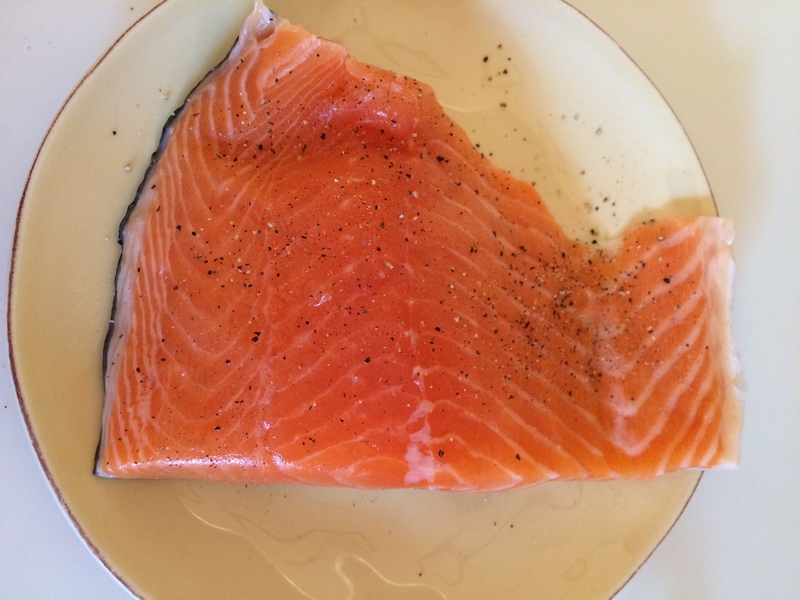 It tasted great next to the salmon and would also hold its own as a great lunch dish! It’s packed with seasonal veggies and a super refreshing vinaigrette. The only downside to this dish was my own fault. I could not find an avocado that was ripe by the time I started to cook so I had to leave it out. Still, the dish was goooood. Check out the full recipe here. LOOK AT THOSE BEAUTIFUL VEGGIES. For dessert I decided to try something new. The spice I was planning my dish around was a matcha and chia blend. Just opening the little packet was delightful. It had a super refreshing fragrance that would pair perfectly with any baked desserts, especially cakes and cookies. After doing a little research and thinking I decided to go with macaroons. 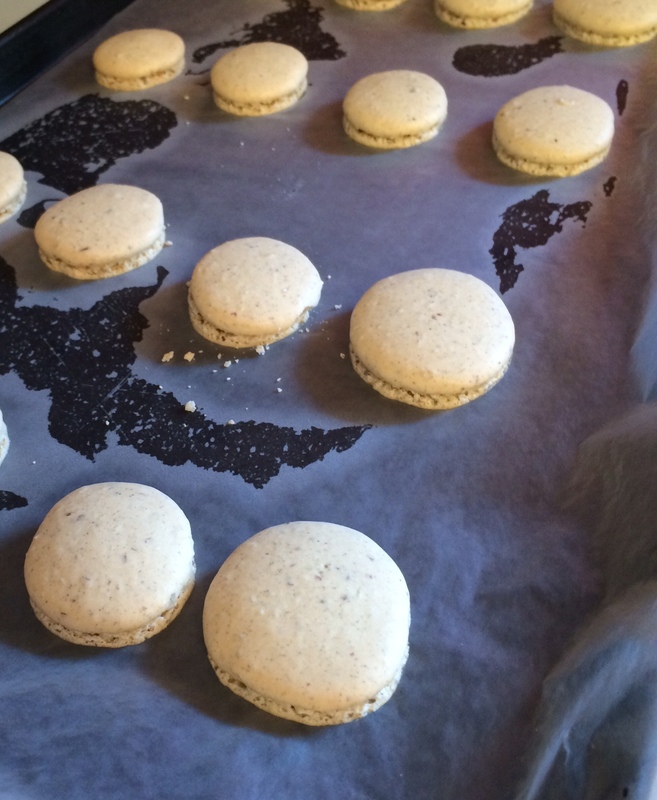 Now I’ve never made macaroons before so it was a little bit of a challenge. 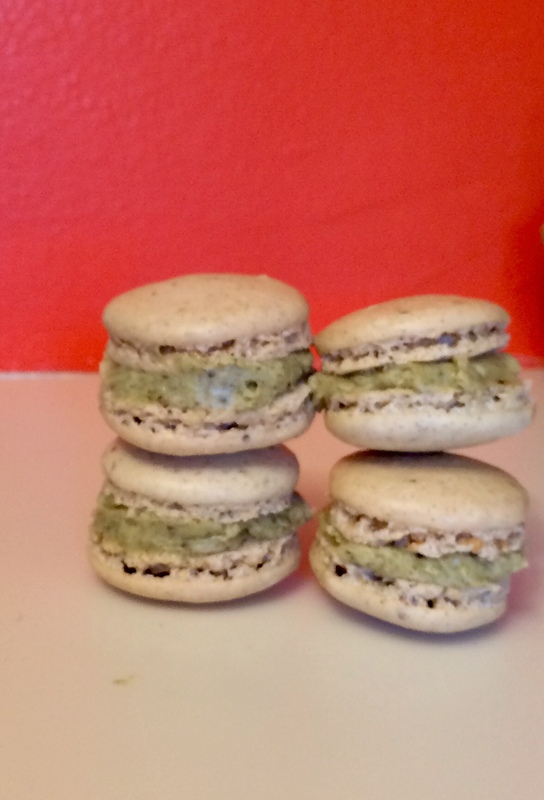 I used a classic French macaroon recipe that I found on popsugar.com. The instructions were very detailed, yet super easy to follow. I added about a tablespoon of the matcha and chia spice blend to the powdered sugar and ground almond mixture before folding it in with the egg whites. I got the timing down with the second batch. The trick is to pull them out when they are hard on the top. They may seem underdone in the middle, but they will set when cooling to get that perfect texture. 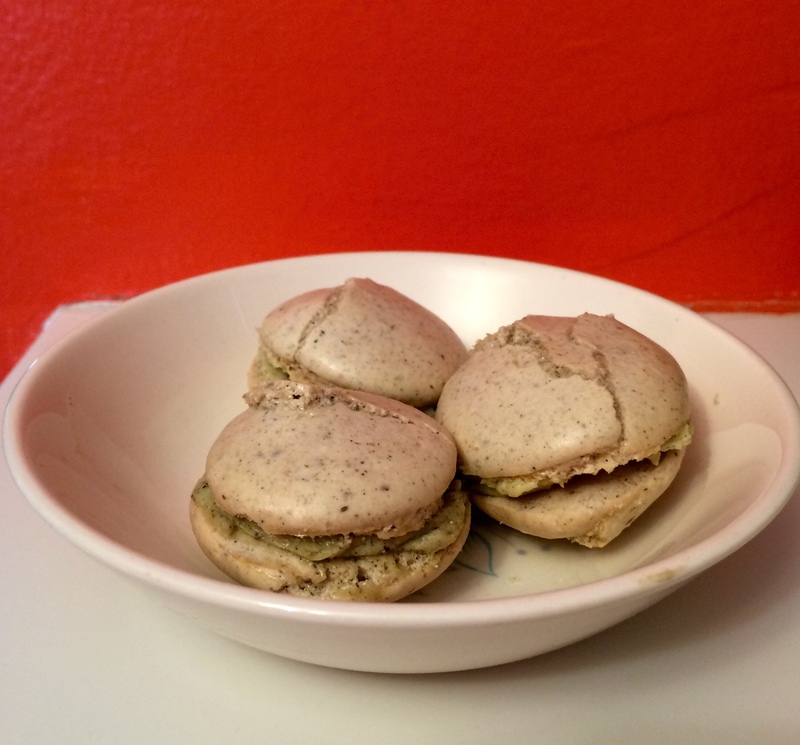 I also added the matcha and chia spice blend in the buttercream filling to bring out a little more of the flavor. It was a good decision. The flavor had a light blend in the cookie but brought the punch in the buttercream. 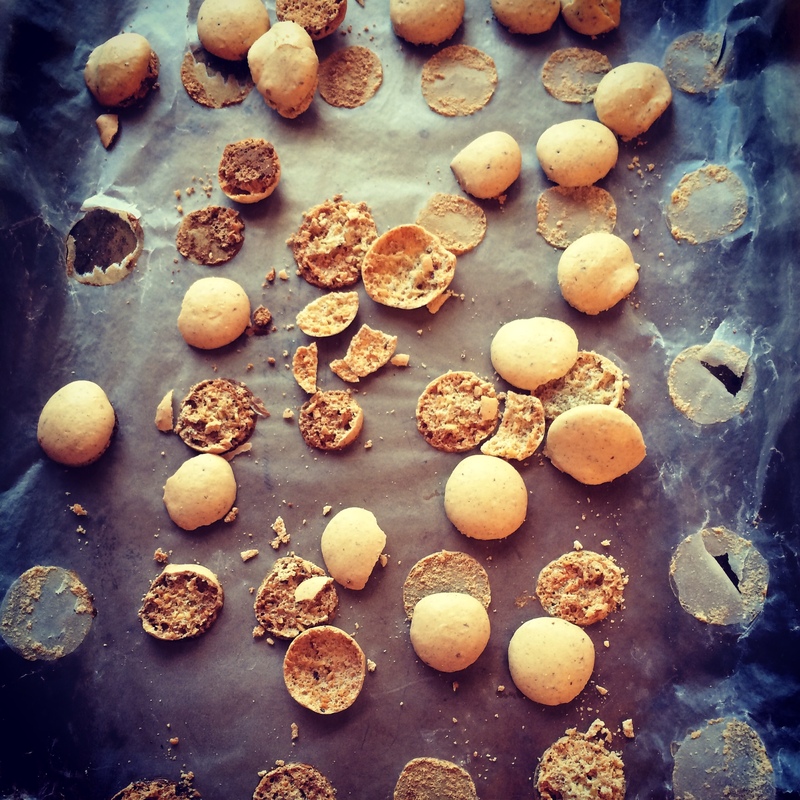 You can find the recipe for the French macaroons here. Don’t forget to add in the matcha and chia spices before cooking! The spices from RawSpiceBar were super delicious. 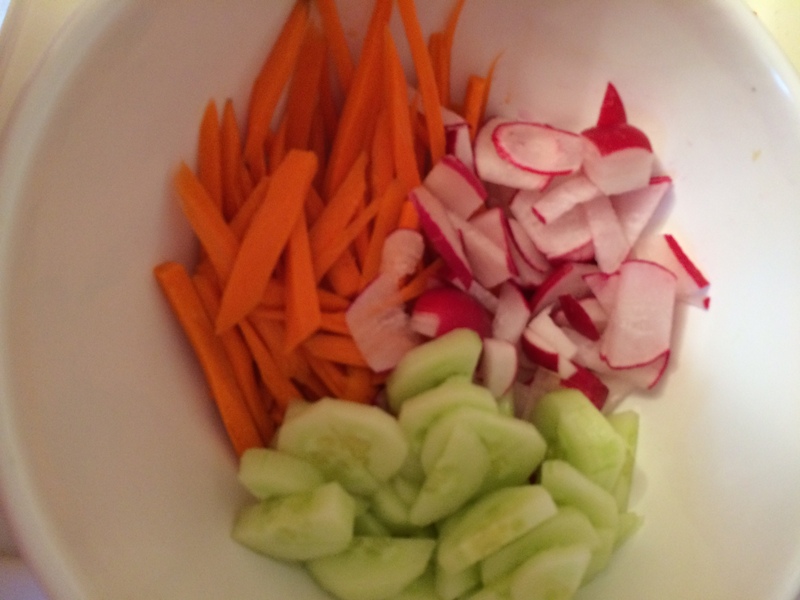 They were fresh and matched perfectly to the ingredients that are in season now! I would definitely recommend their products. It is perfect for any foodie and makes for a great gift.